Your body deserves to be respected every day. In order to do that, you have to get enough physical activity and also watch what you eat. 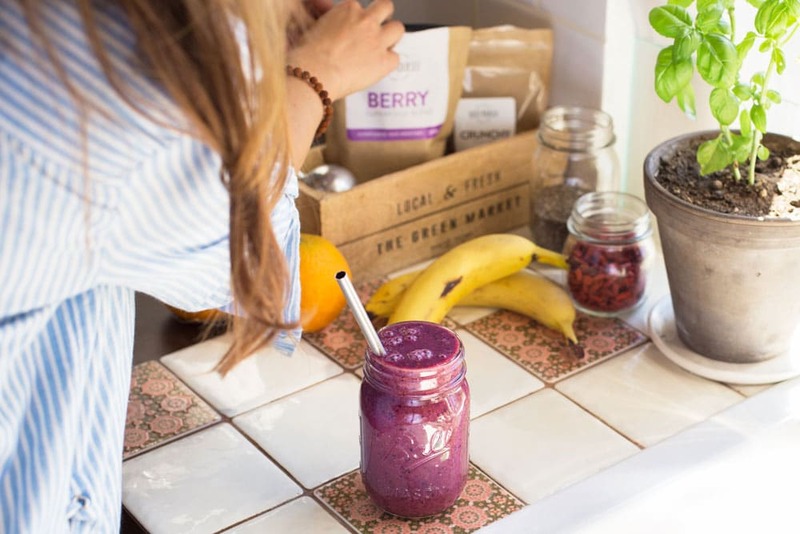 It is also important to know that a smoothie can really help make you feel ready to work out and also recharge your body with the right nutrients after exercising. Contrary to the popular belief that after training you should immediately consume protein-based foods or drinks, it is not a rule of thumb. According to trainer and fitness blogger Marian, balanced nutrition should be observed throughout the day, and if it is already optimal in terms of proteins, fats, and carbohydrates, you don’t have to race to consume protein. Marian says that eating before and after exercising depends largely on the intensity of the workout. “Everyone who regularly exercises knows that it is very uncomfortable to exercise on a full stomach. A training session is effective if food has already been digested, so leave larger meals for 2-3 h before exercising, however, lighter snacks that are easily digested are recommended up to half an hour before physical strain,” she recommends, when talking about how to eat before training. A suitable lighter snack, according to Marian, is a smoothie, which includes fruits and vegetables, berries and the so-called superfoods. These charge your body with vitamins, antioxidants, and nutrients that are necessary for quickly producing energy. *1 tablespoon of Energy superfood mix contains around 200 mg of natural caffeine, which is equal to 3 cups of coffee. It will give you the boost you need to work out! In addition, it’s high calcium, potassium, iron, vitamin B complex (B1, B2, B6) and vitamin C.
“If you follow up an intense exercise session with a proper meal within a few hours, it is enough to just eat a piece of fruit on your way home or mix it into a smoothie. For example, fitness fans don’t have to fear that the muscles they have heavily strained will go into a catabolic state right away because there is usually enough protein in the bloodstream from previous meals,” says Marian. She says that it is critical to restore carb stores, because glycogen is the first to run out and after 60 minutes of training, it has definitely run out, mostly even sooner. “A smoothie is the quickest way to recover the necessary amount of carbs and vitamins after exercising and to direct the new energy towards building a stronger and more beautiful body,” confirms Marian. She says that many people don’t know that fats actually burn when carbs do. “In order for the body to use fatty tissue for making energy, the system needs the support of carbs. Not one metabolic process in our body – and metabolism isn’t just about digestion – happens without carbs. Whether it is building muscle mass, reducing fat, renewing hair, nails, and skin – all those processes need energy,” says Marian. After training it is definitely important to recover lost energy and it is convenient to do it with little time and effort. 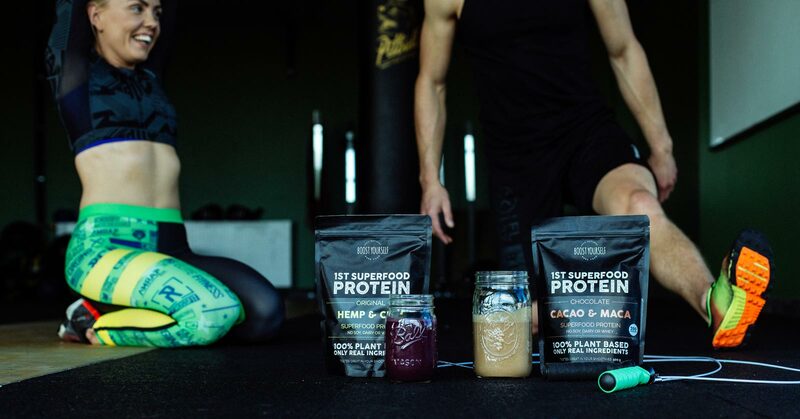 A post-exercise smoothie that can be ready in 5 minutes can really save the day, and the 1st Superfood Protein mix is also highly suitable.  This is a plant-based protein mix that is free of additives, sugars and preservatives, and supports healthy nutrition and your body goals – whether it is building muscle mass or reducing weight. 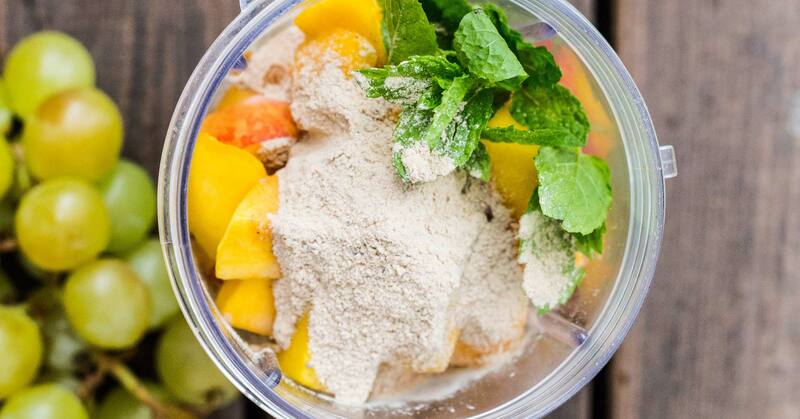 A smoothie also quenches your thirst and fills your stomach with food that is easy to digest. 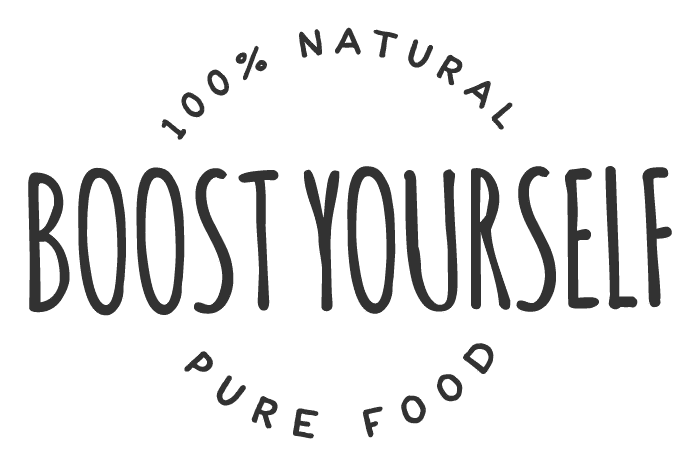 After drinking it, you will not feel heavy or tired, quite the opposite – a smoothie will charge you with energy, and give you a feeling of freshness and lightness. *100% plant-based protein and only five ingredients.